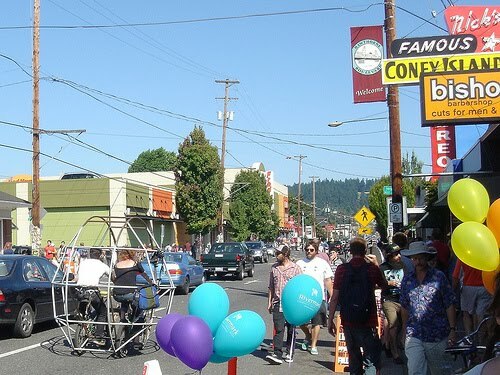 Hey Portlanders, it’s time for the annual Hawthorne street fair again! This is a free event in Portland, Oregon, with fun for all! Music, food, arts and crafts, a fabulous way to spend your day, come check it out.